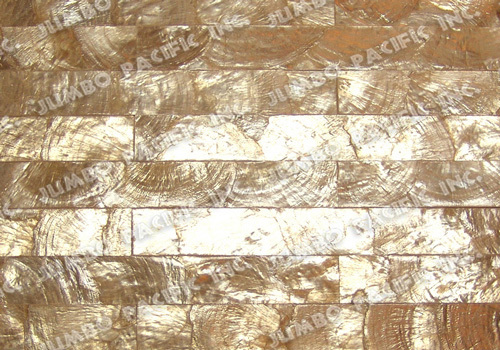 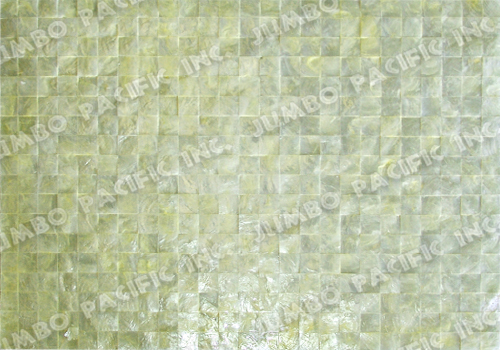 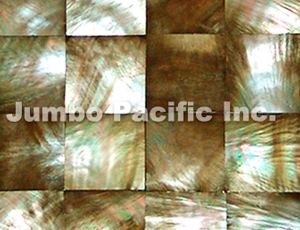 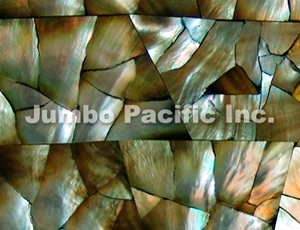 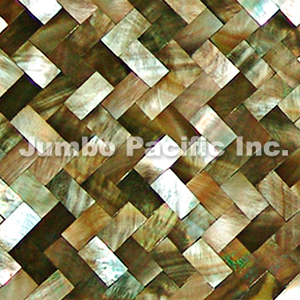 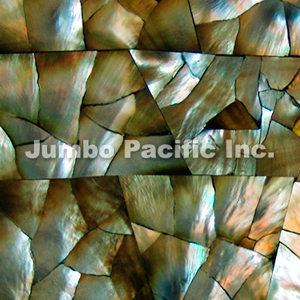 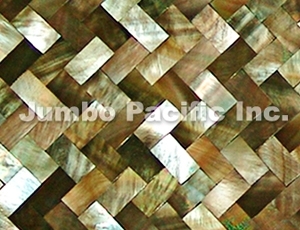 Blacklip Tahiti Shell Tile used for walling decorations in familiar places like kitchen tile, bathroom tile, and living room tile. 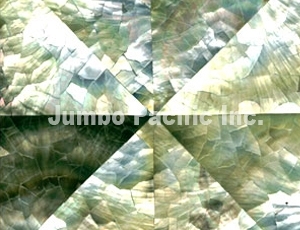 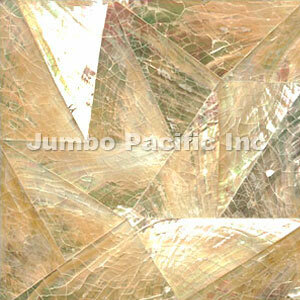 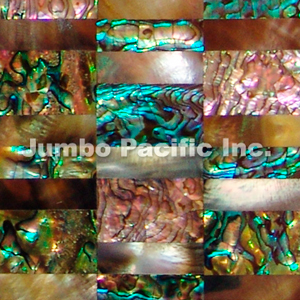 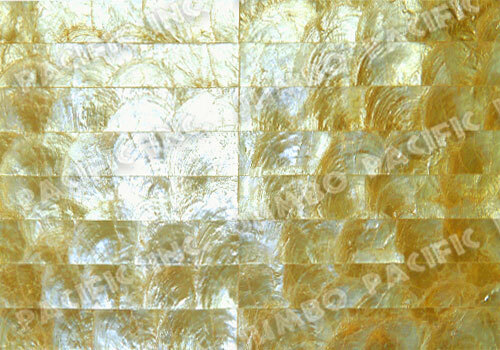 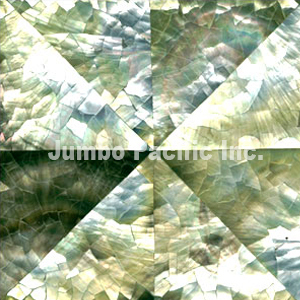 It is purely handcrafted creations from Philippines Manufacturer and Exporter of Blacklip Shell Tile. 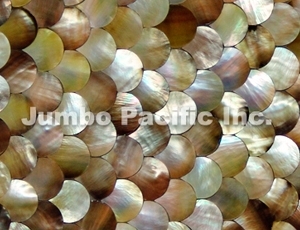 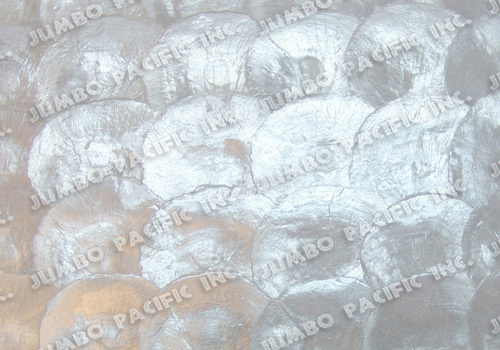 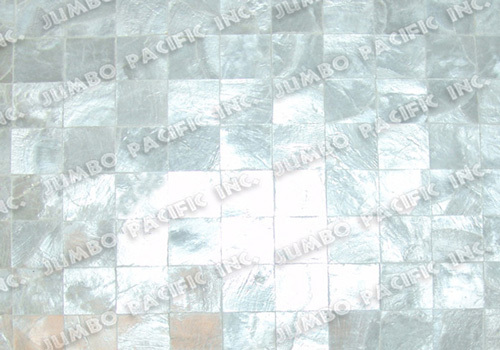 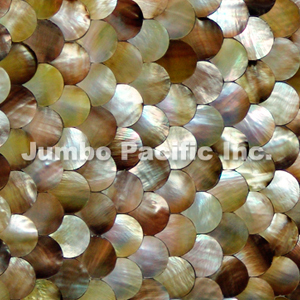 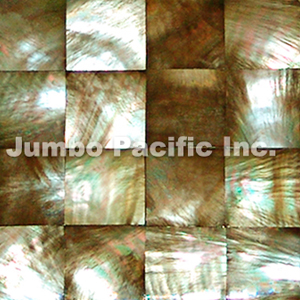 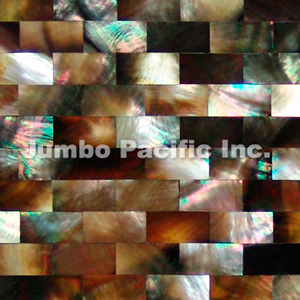 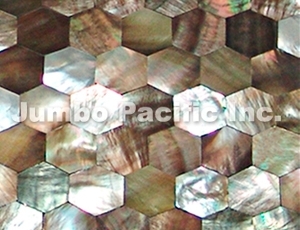 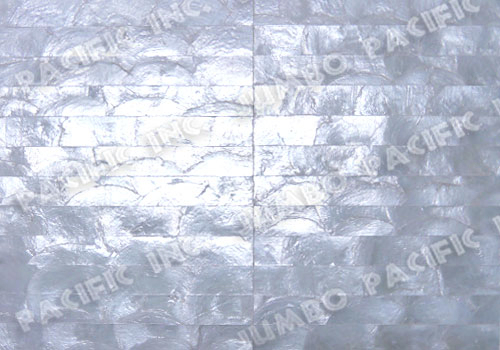 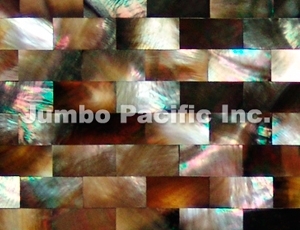 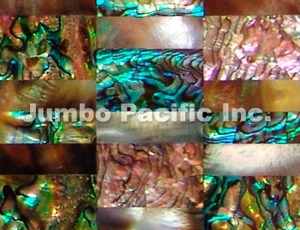 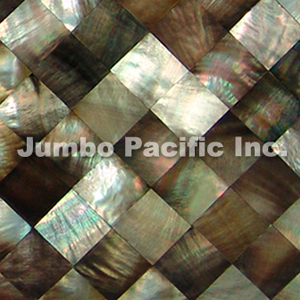 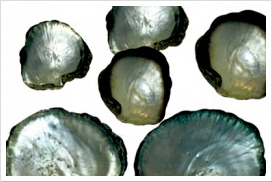 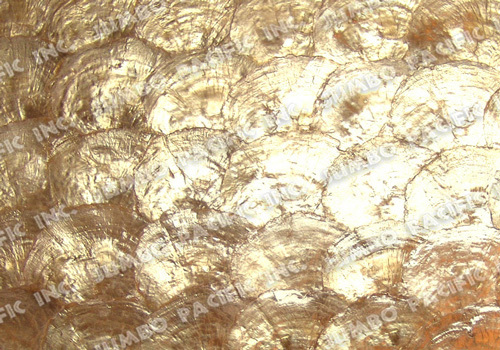 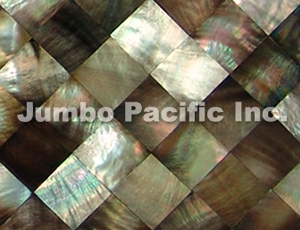 We also produce variety selections of shells not only Blacklip shells to be used as a component for producing such elegant and in wholesale price of shell tile. 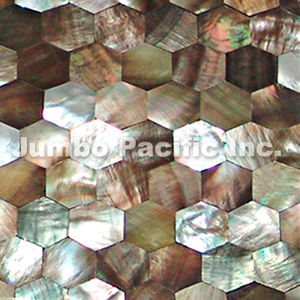 This entry was posted in Shell Tiles Collection and tagged Blacklip Shell Tiles on October 9, 2012 by Shell Tiles Exporter.